In light of the current instability on Europe’s borders and uncertainties about the international role of the US under the administration of President Donald Trump, it is high time for Franco-German foreign policy initiatives. With the formation of a new German government, a window of opportunity opens for new joint action by the two countries at the core of the EU. At the same time, differences between France and Germany, both on policy issues and in terms of their strategic cultures, could impede any such cooperation. This study shows how Paris and Berlin can bridge – and exploit – these gaps to facilitate joint initiatives, even in the short term, on four key topics: Russia, transatlantic relations, Syria and Turkey. 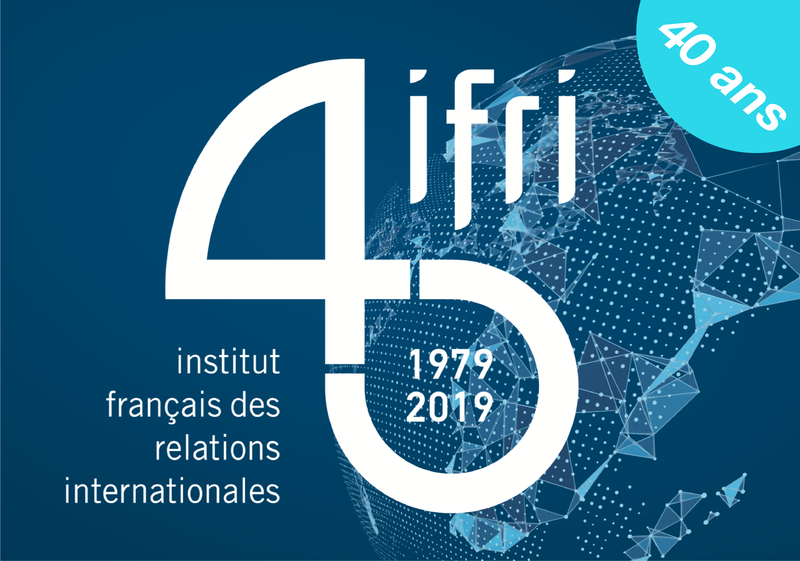 Barbara Kunz, Research Fellow at the Comité d'études des relations franco-allemandes (Cerfa) at Ifri, and Dorothée Schmid, Head of Ifri's Turkey Program, share their analysis on French-German perspectives regarding transatlantic relations and Turkey. This content is available in English: Mind the Gap: How France and Germany Can Spearhead Joint Foreign Policy Initiatives Now.